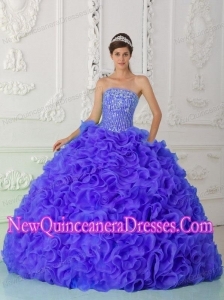 Hispanic teen girls celebrate their 15th birthday with an unforgettable celebration called Quinceanera or Quince Anos. 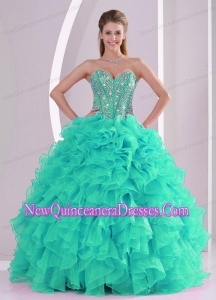 It's like a Sweet 16 a year early! 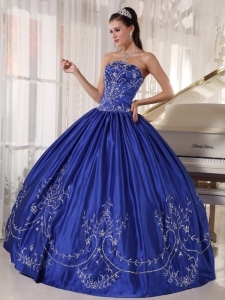 We offer a wide array of plus size qinceanera dresses and sweet 16 gowns in plus size that will fit any type of qinceanera party. 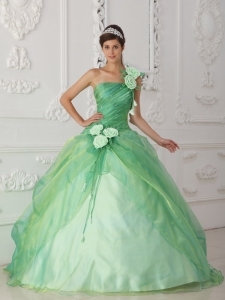 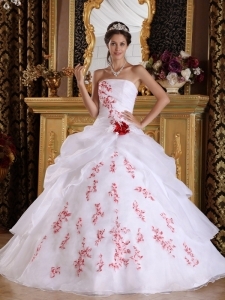 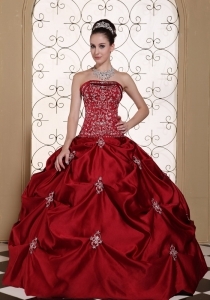 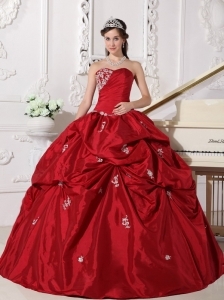 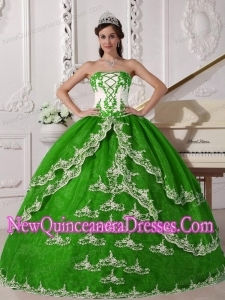 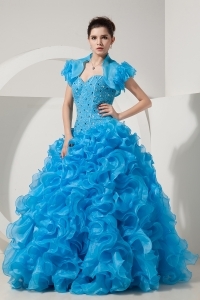 And we can also custom make your quinceanera dress in plus size or your own measurements, no extra fees.